The new Gobb stopper decoy combo features a high definition paint scheme and alightweight and easy-to-carry design of the Jake and the hen! the decoy combooffers incredible realism at an affordable price. 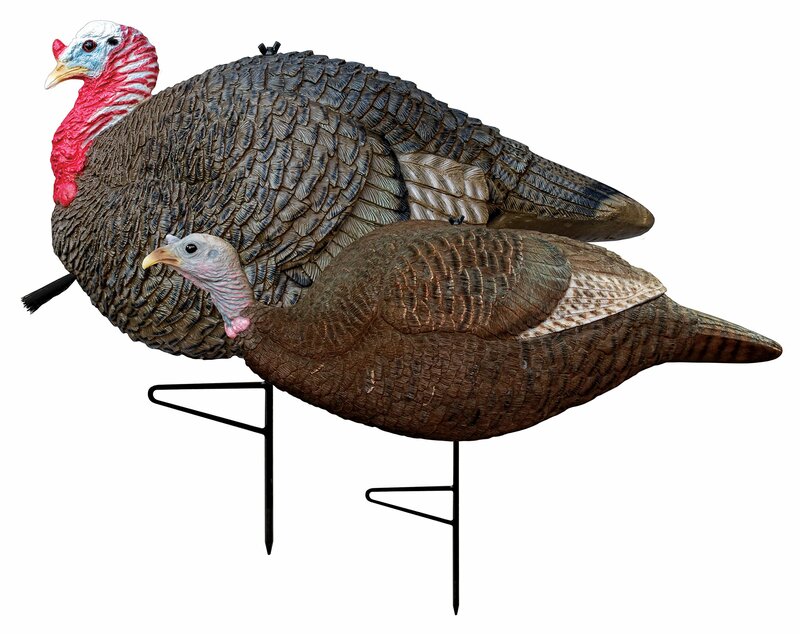 These decoys in the PrimosSeries, are custom designed with lifelike color and detail to fool even theleeriest of toms. These soft-sided decoys are lightweight and packable,designed to allow hunters to fold it and carry it in a turkey vest.